You may have heard about vinyl siding that, due to the vibrant color at the time of the installation, you'll "never need to paint it." Of course, this is a little idealistic. With time, the sun and exposure to the elements can cause any color to fade. Even if the color of your vinyl siding is particularly long lasting, you may have a change in your personal tastes, leaving you wondering whether it's possible to paint your vinyl siding. Fortunately, painting vinyl siding is very possible, though it's not exactly the same as painting wood or other forms of siding. You have to be careful when choosing paint for your vinyl siding project. Not every type of paint will do the trick. Acrylic paint with urethane resins will help ensure that it sticks to the vinyl. Color matters, too. Dark colors absorb more heat, and therefore tend to bubble and warp more easily than light colors. Ideally, the paint color you choose should be lighter or the same level of brightness as the color of your vinyl siding. However, it's not just the paint you have to consider for this project. Vinyl is a slicker siding material than wood or composite siding, so it can be trickier to paint. You don't want to paint vinyl siding during times of high humidity, as the paint may not stick or might crack under the pressure of the weather. However, milder weather in New England often means rain. A dry week in early spring or early fall with mild temperatures and not too much sun is ideal for painting vinyl siding. Finally, make sure that you have the right exterior house painting crew. You should choose painters who have experience painting vinyl siding, and who are meticulous in their paint work. At No Risk Painting, for instance, we only ever use rollers and brushes, unless a job specifically calls for spray paint. Spray paint can be spotty and tends to fade more easily. With rollers and brushes, we can ensure the strongest color, even on vinyl siding. 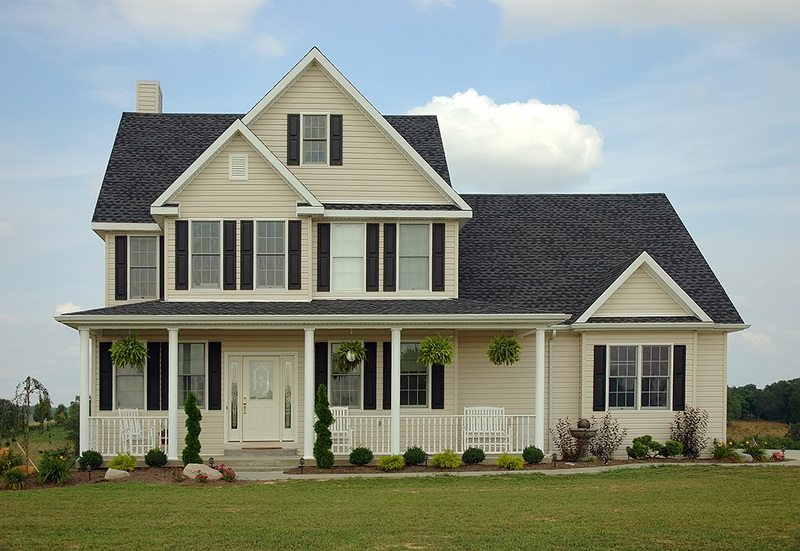 If you need your vinyl siding painted, you need an exterior house paint contractor you can trust. Contact No Risk Painting today for more information.